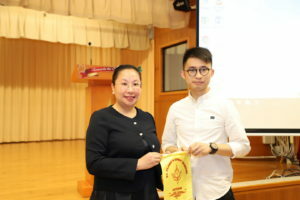 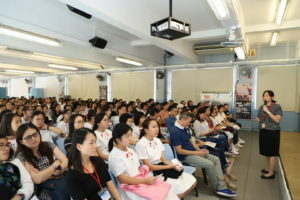 The S.2-S.4 Parents’ Day, NCS Parents’ Day and S.5& 6 Parents’ Day were successfully held with the informative talks given by guest speakers, and support of guest parents and teachers. 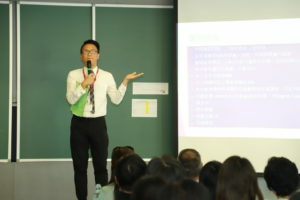 Different programs were tailored to suit the needs of students. 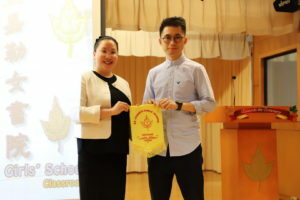 For S.2 & 4, a talk on Career and Life planning was held while a talk on senior form elective options was given to S. 3 students. 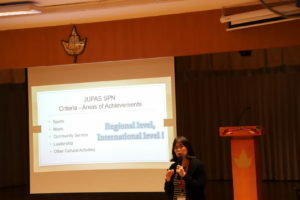 F.5 students were given a talk on JUPAS and multiple further education pathways. 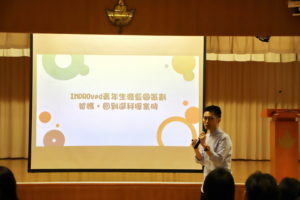 Following the talks, parents met with their daughters’ Class Teachers to the classrooms where they could share their concerns with the Class Teachers. 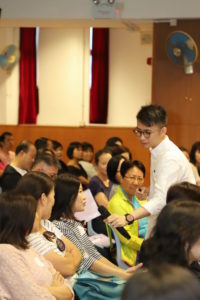 F.6 parents were given opportunities to have individual chats with their daughters’ Class Teachers.